Average saving of $500 a year. Click and start saving today! Pay less and get more. CURIOUS HOW MUCH YOU CAN SAVE?WANT TO KNOW ? 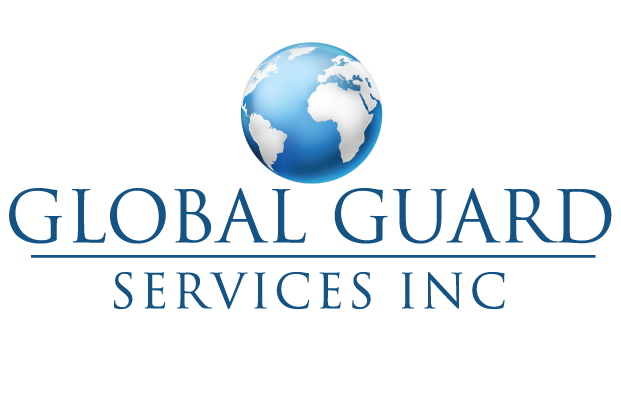 Global Guard Insurance is proud to represent these fine companies and more. and was able to give us a great deal on full coverage car insurance on 2 cars. Highly recommend people to come here! I needed to add someone to my car insurance , I decided to change insurance companies. I’m so happy I did, Mark did everything he could to help me get the lowest rate. He even helped me keep my toddler occupied. He explained everything to me, and made sure I understood what type of insurance I was getting. Even though we weren’t able to get exactly what I wanted for a lower price, he still did everything he could to help me get the best deal possible. 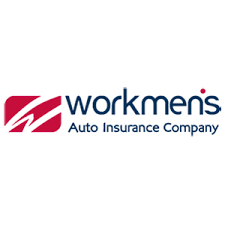 Overall, I am very satisfied with the help I received from Mark, and I definitely will tell my friends and family to go to him for insurance. I needed a more affordable insurance. Joseph was very informative, and gave me many options. I would highly recommend him! He went above and beyond to help me out!! This is by far the best insurance service I’ve ever received. Francisco and Ingrid did an amazing job of not only finding me the best coverage but also explaining in detail how my coverage works. I definitely will be referring others to this location. Friends we made AKA Clients. 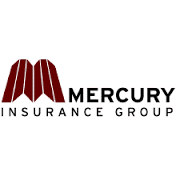 We started this company because we saw opportunities to leverage web technology to help people protect themselves when purchasing insurance, with a 20 year history of exceptional customer service. Our mission is to make it as simple as possible for you to protect what's important in life. Company Culture It's really the people that make Global Guard Insurace the kind of company it is. We hire people who are smart and determined, and we favor ability over experience. We strive to maintain an open culture and our offices are designed to encourage interactions between teams, and to spark conversation about work as well as play.